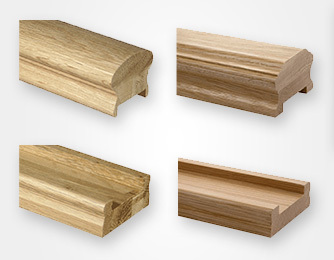 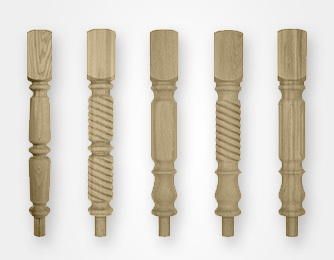 Newel caps may seem like the smaller part of the decision when it comes to your staircase, but nonetheless, caps provide the all-important finishing touch, so you want to make sure you’ve looked through all the available options. 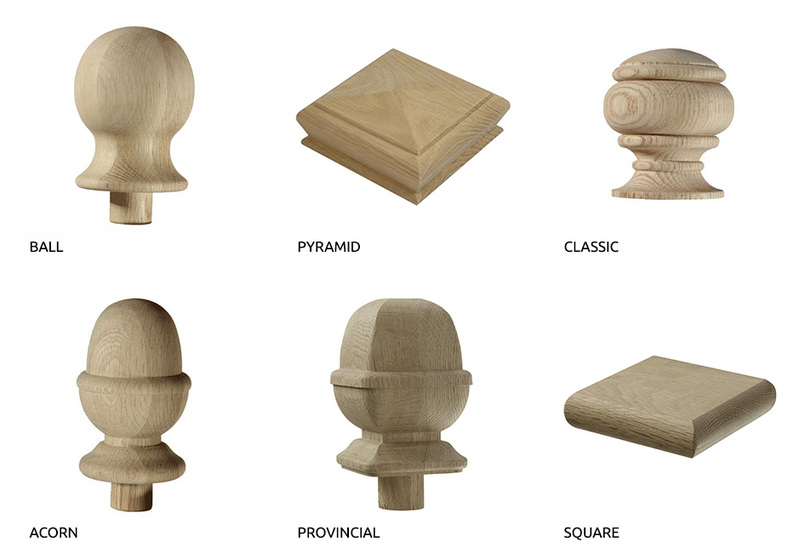 Newel caps are available in various styles, from classic to contemporary, but can also be made to suit your individual design. 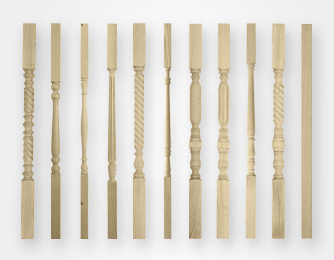 Some of these options can be viewed in our staircase gallery, or are available to view from the Richard Burbridge standard range.